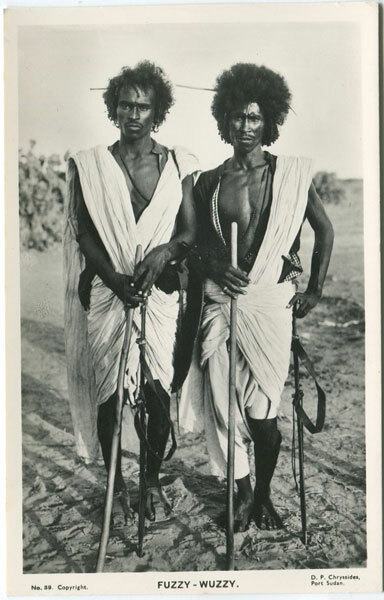 Real photo Sudan picture postcard, circa 1950, fine unused. 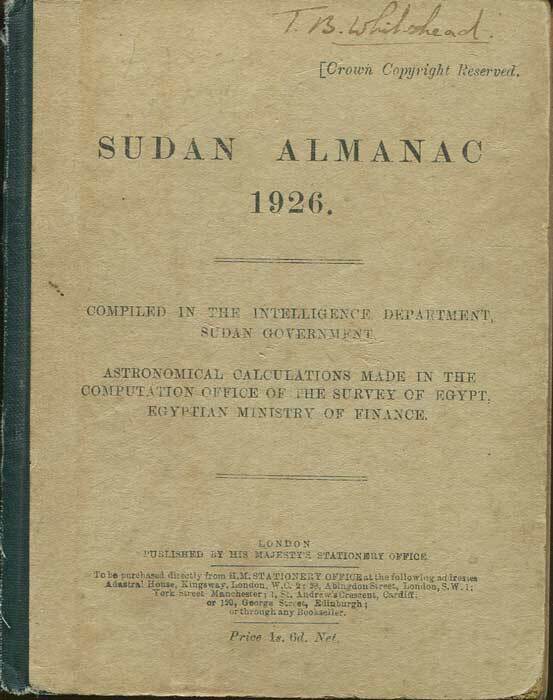 SUDAN Sudan Almanac 1926. Compiled in the Intelligence Department, Sudan Government. Astronomical calculations made in the Computation Office of the Survey of Egypt, Egyptian Ministry of Finance. H.M.S.O., London 1926 107pp + folding map + 35pp publisher's catalogue. 1st ed., clean in original boards. 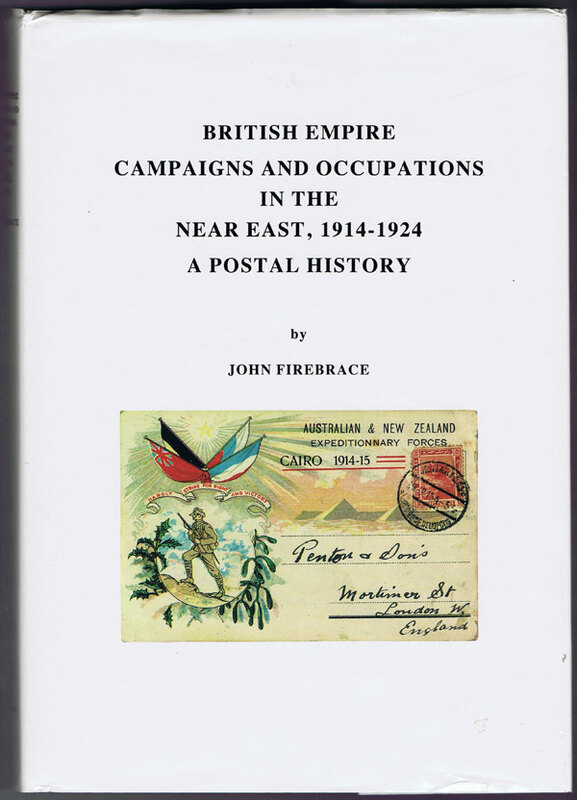 Scarce early issue.